A Marshalltown man is in jail, charged with a series of recent robberies. Dustin Susie has been charged with six counts of third degree burglary in thefts between March 4th and March 10th. 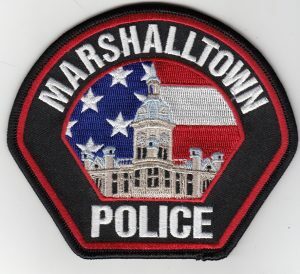 Marshalltown Police say the thefts took place at a variety of area businesses as well as one home.